If you’ve been trying to play Fortnite over the past several hours and have been unable to do so, you’re not alone. 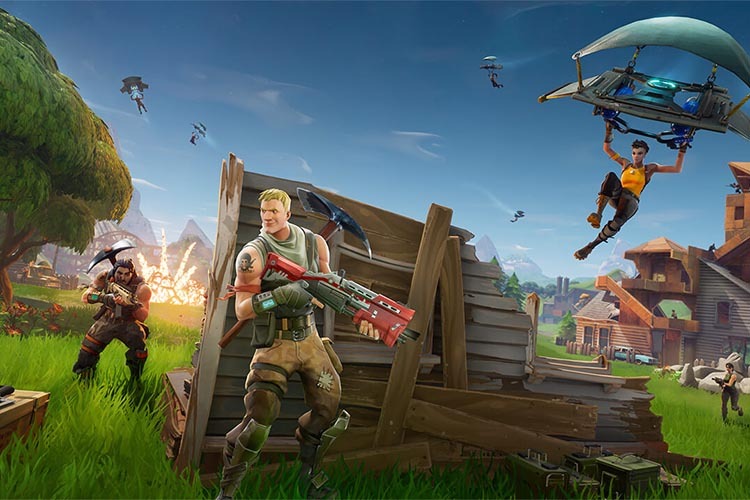 The biggest battle royale game has been experiencing a major downtime since yesterday mostly on account of an unscheduled “emergency maintenance” on the Fortnite database, but it’s still not back to normal several hours after the initial outage. In fact, Epic now says that it has no ETA on when the servers will be back up again. It’s worth noting here that the issues are affecting not just the PC and console editions of the game, but also Fortnite: Battle Royale, the mobile avatar of the Epic Games title that has now become a pop-culture phenomenon. The game first experienced a downtime yesterday when it received the v3.5 patch. This is not the first time Fortnite is experiencing such a prolonged downtime since its launch last year. In January, problems with a new update resulted in severe complications that kept the game down for several hours. Following the latest patch, the servers were reportedly unable to cope with the sheer volume of incoming traffic, and began experiencing issues with login, effectively preventing people from not just playing the game, but also using other Epic services. It will be interesting to see when the servers will go back up again and when Epic will be able to resume normal services, because Fortnite players around the world are, no doubt, freaking out about not being able to play their favorite game for this long.